The number of vehicle accidents, specifically collisions, have been steadily climbing with Canada’s expanding population. While there are a variety of factors that lead to road accidents, most often they involve driver negligence. 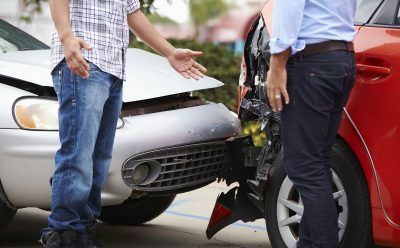 This article reviews some of the common causes of vehicle collisions, the correct course of action to take if you’ve been involved in one, and the importance of reaching out to a lawyer who specializes in motor vehicle / personal injury accidents. If you’ve been involved in a vehicle collision that is classified as severe in nature, with damage exceeding more than $2000, that involves criminal activity, is drugs or alcohol-related, or is a hit and run, and if there are injuries to you or the other party, then you are required to call 911 right away. If there are no injuries, you must still call the police to report the accident. At that point, the person you speak with will access your situation and provide instruction on how to best file your accident report. 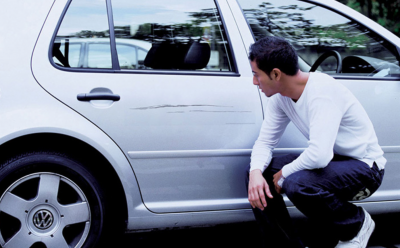 Despite the reason that led to the accident or car collision, when you report your collision to the police, you may be referred to the collision reporting center nearest you. If you need to have your vehicle towed, it’s recommended that you call your insurance and they can provide assistance and instructions. 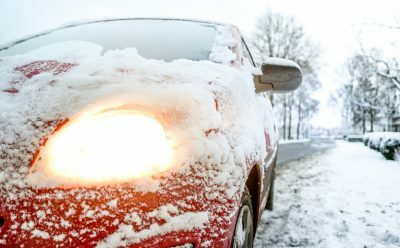 If you’re in Ottawa, there are three collision reporting centres, located at 211 Huntmar Drive in Kanata, 474 Elgin Street, downtown, and on 3343 St. Joseph Boulevard in Orleans. The purpose of these centers is to allow drivers to file a self-report. This allows the law enforcement department to focus on more pressing issues. If you decide to drive to the collision reporting centre, there are a few steps that should be taken first, before you leave the scene. First, move your vehicle to a safe place on the side of the road. Second, you should take some photos of the accident scene, which might prove useful later. Third, and most important, is to exchange information with the party (s) involved – information on the driver – license number, contact information, car insurance information (name, policy number), as well as vehicle information (make, model, and license plate number). You may also take contact information of any witnesses at the scene. Keeping in mind that the accident report must be filed within 24 hours, to avoid potential issues down the road, don’t delay. Following the correct post-accident procedures, including contacting an accident lawyer, will ensure that your rights will be better protected. Reaching out to an accident lawyer sooner, rather than later also means that the accident details will be fresh in your head, and you will have guidance early in the process. Emotions are often running high in those moments immediately following an accident. It may be difficult to think straight and know the correct protocol to follow. Discerning the correct course of action to take will save you from difficulties down the road. 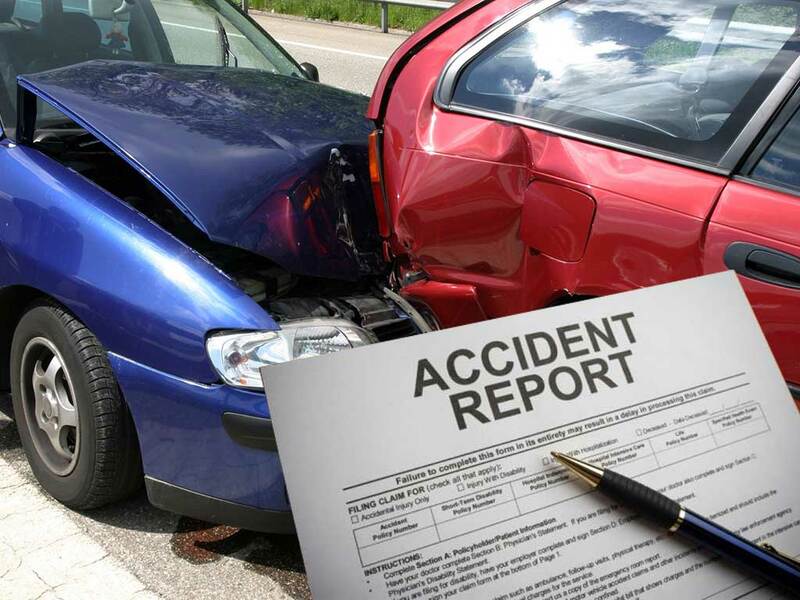 Accident lawyers are well-versed in the laws around motor vehicle accidents they’ll ensure your legal matters are dealt effectively, and that your rights remain protected. If for some reason you failed to report the accident within the 24-hour window, your lawyer may be able to obtain extra time to file your case. If you’ve sustained injuries due to someone else’s negligence, then an accident lawyer will know your rights, and will assist you in deciding whether or not to take legal action. A reputed and skilled accident lawyer will assess the facts and the situation and know whether you have the right to file a personal injury claim. If you wish to learn more or schedule a consultation, call Badre Law today to speak with an experienced team of accident lawyers. Work Vehicle Accident: Who is Responsible and Who Pays?